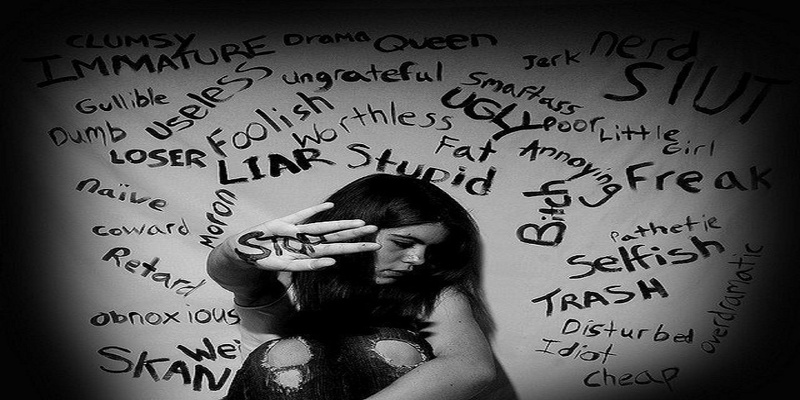 Verbal bullying is one major form of bullying found worldwide. It involves the use of words in a negative way to cause harm to the victim and also to gain control or power over the victim’s life. Most people often see verbal bullying to be an insignificant from of abuse but that is a misconception that needs to be corrected. This entry was posted in #life, Abuse, Humanity, Justice, Thoughts and tagged #advocate, #article, #end, #human, #inhumane, #life, #pain, #stop on July 7, 2017 by Nana Aba Brew. This entry was posted in #love, feelings, Thoughts and tagged #begin, #end, #heart, #love, #pain, #poems on April 9, 2017 by Nana Aba Brew.